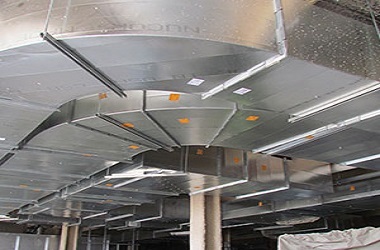 Manufacturer & supplier of ducting for commercial, industrial & residential. Over 20 years experience. 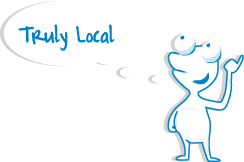 Choose Progress Air Metal and experience the difference quality and service can make for you. 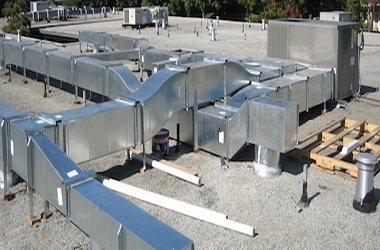 Progress Air Metal values our customers and strives to provide them with our overall satisfaction guarantee. 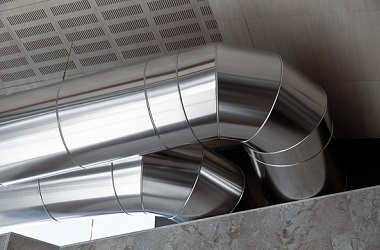 We listen and respond to the needs of our customers and have built solid relationships in the industry and have become the go-to sheet metal ductwork supplier for many of the area’s top contractors. 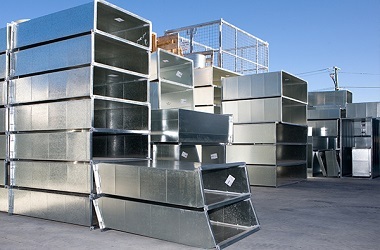 All of our fabricated sheet metal duct fabrication meets Australian standards. 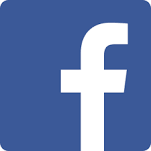 Choose Progress Air Metal and experience the difference quality and service can make for you. 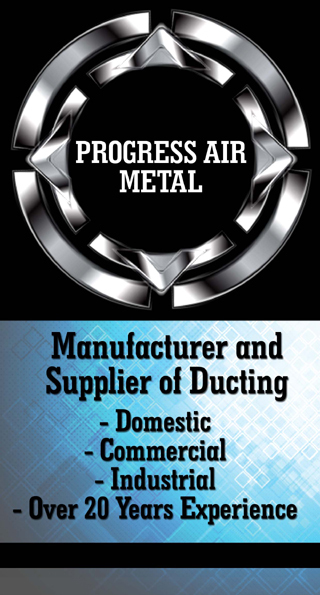 To learn more about Progress Air Metal and our exclusive can do attitude, contact us today and let one of our friendly, knowledgeable representatives assist you and answer any questions you might have.